A journey from the day when a woman finds out that she is expectant and facing the exciting prospect of expanding her family, to a moment when she is giving birth to a little sweet newborn can be connected with many surprises and risks, especially those related to her mental health. This path to parenthood has many truly strange, funny but also serious twists and turns. For example, during pregnancy, a woman may experience mental health problems triggered by an accumulation of stresses in her social, physical and emotional life or by an anxiety due to the child she is carrying. 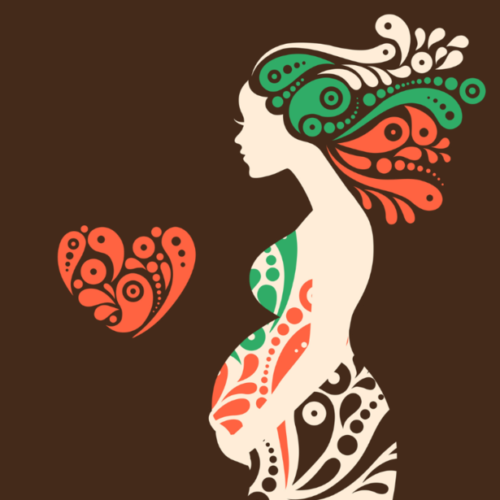 On the other hand, pregnancy may also give the expectant mother a chance of self-realization and self-introspection. Baby Glimpse carried out a survey in 2017 that helps us understand mental health during pregnancy. About 36% of pregnant mothers experience some kind of emotional disorders. 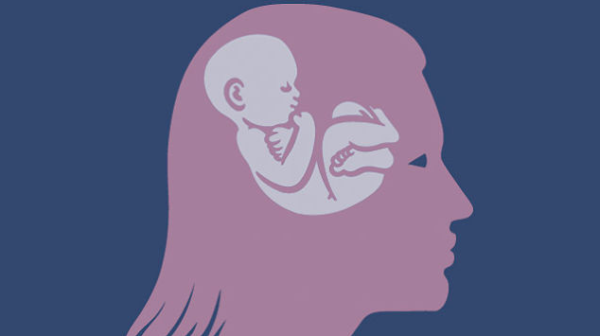 It is important to note that psychiatric disorders may cause a lot of problems and affect the emotional well-being of the mother and the unborn child. 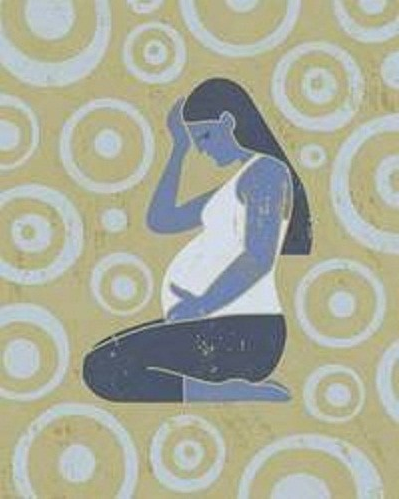 Pregnancy symptoms and complications can vary from mild and annoying discomforts (such as morning sickness, fatigue, headaches, heartburn, insomnia, constipation) to severe, sometimes life-threatening, sicknesses (for example, anemia, urinary tract infections, high blood pressure, obesity and weight gain, gestational diabetes mellitus, psychotic illnesses). Sometimes it can be difficult to determine which symptoms are normal and which are not. These problems can be engendered or can be made worse by being pregnant. If some of them progress, they may harm the mother and baby. Emotional and behavioral changes during pregnancy can be very usual (feel free to blame your “crazy” hormones for that situation). You are so moody, you lose interests in fun activities and notice changes in appetite, sleep and energy. These manifestations are very commonly reported and even consider normal. But if many of similar symptoms occur together (a low or sad everyday mood; thinking, concentrating and making decisions problems; feelings of worthlessness, shame or guilt; thoughts that life is not worth living) and last for more than a week or two at a time, that is probably depression. Depression that persists during pregnancy can make it hard for a woman to care for herself and her unborn baby. It can also alter the duration of your pregnancy and may even cause premature delivery, eating disorders, psychotic illnesses, anxiety and much more. Getting adequate treatment is very important for both mother and baby. 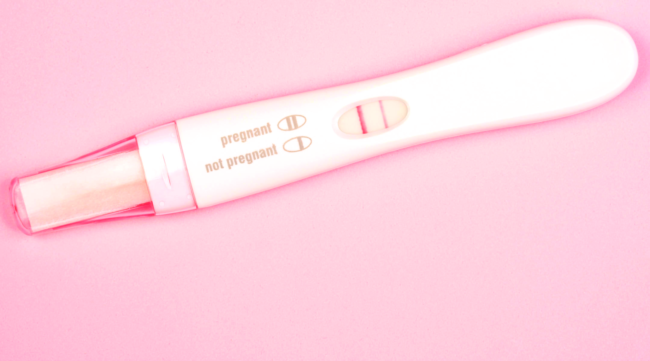 If you recognize some of the above said symptoms during any of your three trimesters, it is of a high importance to discuss this with your prenatal care provider. He or she is a person you must contact if you have any concerns during these nine months. You will be advised to take some antidepressants depending on the condition, stop drinking alcohol, eat a balanced diet or avoid stressful situations for the sake of you and your child. 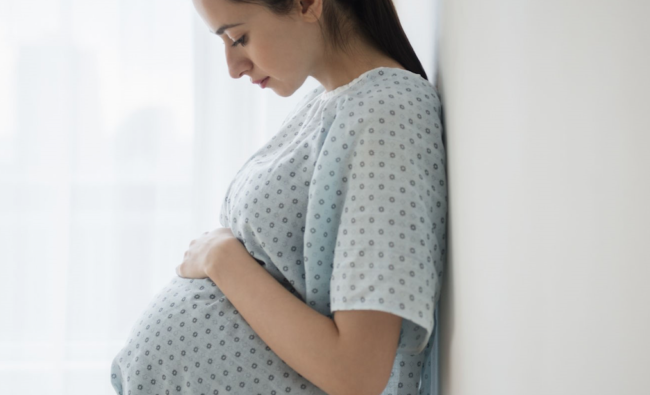 In some pregnancies, cognitive and emotional reactions may escalate into conditions that have to be treated with possible hospitalization, but fortunately they are very rare. Try not to confuse schizophrenia and psychiatric disorders with pregnancy symptoms. Of course the lack of energy and sleep are both common during pregnancy. You must not forget that pregnancy can also have positive health effects; it can make some women happy, loving, excited and enthusiastic. It is important to know that almost every pregnant woman is vulnerable to most of these conditions and disorders. This is why it is strongly suggested that gynecologists, psychiatrists and health professionals and practitioners ought to be conversant with the prevalence of the mental disorders, especially during the pregnancy. You must regularly visit the doctor and the doctor should frequently test your health, especially on depression and anxiety. If you are suffering from either of these, the doctor should recommend the necessary medication or program that aims at reducing the effects of these disorders. You can take antidepressants along with balanced diet; the doctor may also advise you to exercise, go for a walk, spend more time in nature or listen relaxing music. Pregnant mothers should note that some of these symptoms are normal. In case you find disorders that don’t look normal, you should consult your doctor immediately. Mothers who visit their doctors frequently are at lower risk of developing pregnancy and postpartum disorders. It is important to note that your life and the life of the child are both important. If you are in a position to control some of these things, you should do it. Always consult your doctors and stay in the company of people that encourage you and support you. Susan is blogger from Australia. 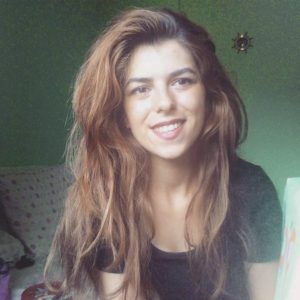 She is interested in writing about various topics relating to family, parenting, and kids, and enjoys giving useful tips and advice to other mothers. Susan and her husband enjoy parenting their 3 young sons together.